Have you ever wanted one of those loafers that were perfect for any occasion? Look no further than Jordan by Revere. These loafers are not only perfect for corporate business meetings but also for casual meet and greet with friends and family. The loafers feature a forefoot that is laser cut for precision and designed for women who enjoy work as much as play. The Jordan pair of loafers from Revere, fits feet snuggly and easily. The durable outsole ensures that you gain extra support without the fear of tripping and falling over. Made with the finest quality of leather, these shoes have padding around the heels to give extra support to your feet so you can strut in style. These loafers blend comfort with style in a very unique fashion. It is available in a few classic colors that suits most office dress codes and goes with attire of almost any color. The elastic gussets allow your feet to slip into these shoes easily and the padded heels that allow extra support help improve your posture. 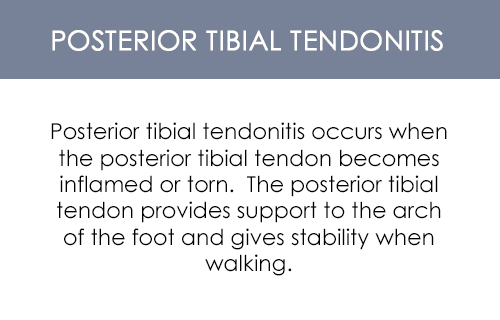 A removable comfort footbed allows you to experience a whole new level of comfort and relaxation. Not only that, the contoured arch supports your feet further so that the shoes align with the natural contours of your feet, adding to the comfort level. 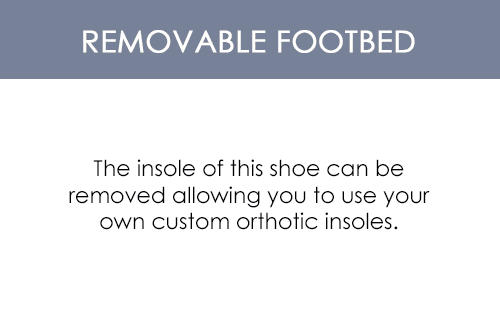 Soft heel padding allows greater comfort around the heel area and increases foot and posture support.